One name per book of 5 tickets. Taxes, tags, title, and delivery are the responsibility of the winner. The cash option ($15,000) will be included on IRS tax Form 1099. Each raffle ticket is $5 or $20 for 5 tickets. All raffle ticket sales are final. No reselling of a raffle ticket is allowed. Must be 18 years old or older to purchase a ticket. The raffle drawing will take place on September 15, 2019. The winner does not need to be present at drawing. 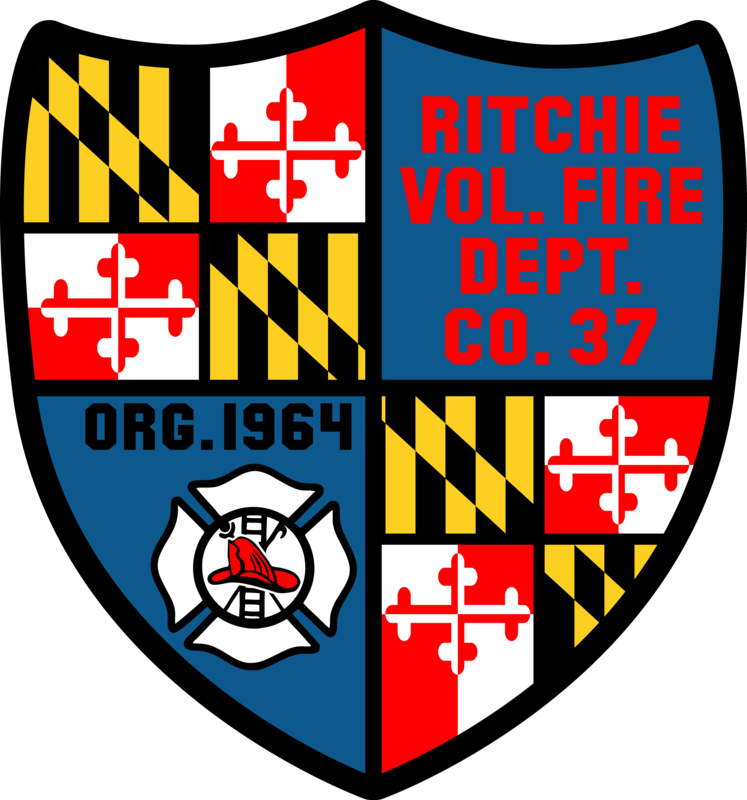 Ritchie Volunteer Fire Department has the right to amend, revise and interpret the raffle rules as it may see fit. It is expected that by donating money for an entry ticket, participants will hold to the rules of entering the raffle as presented here.